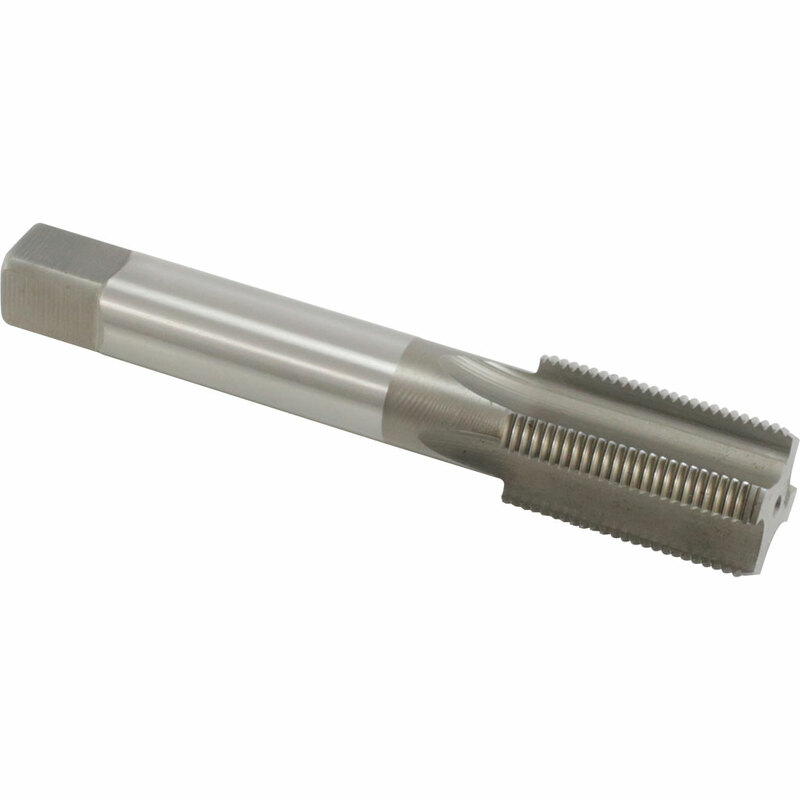 We have probably one of the largest selections of taps and dies, die nuts, tangential die head chasers, thread rollers and ring/plug gauging for metric and imperial threads. We can also make up tap and die sets to suit your requirements. Most of these are available from our extensive stocked range of new and used tools and any specials can also be made to order in Sheffield.